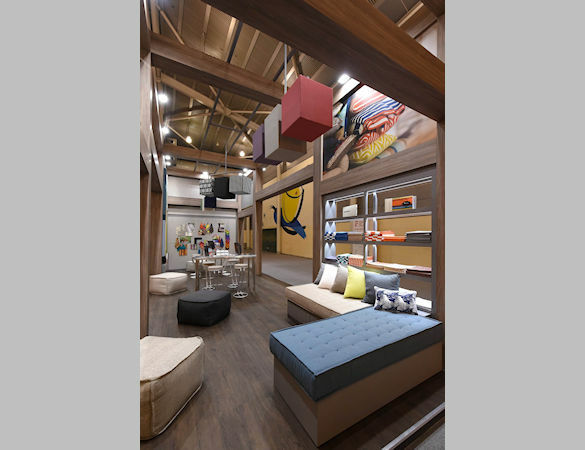 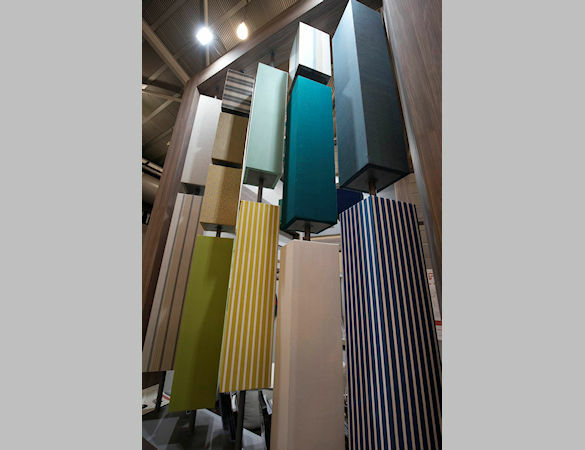 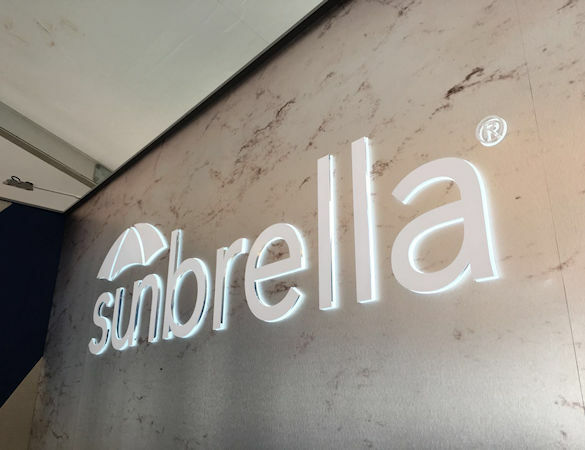 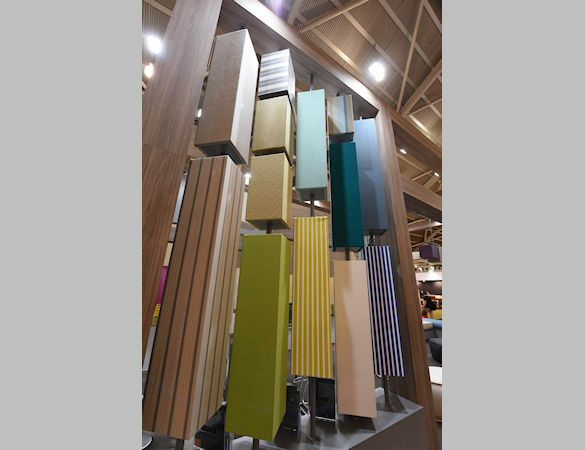 Exhibition Portfolio - Sunbrella - Idea International, Inc.
Sunbrella’s commitment to innovation has never wavered in over 50 years. 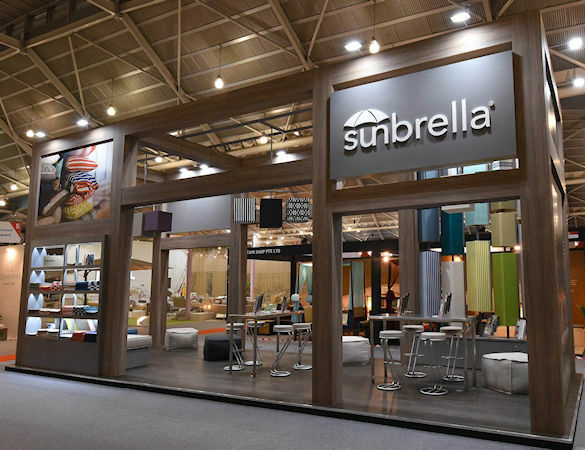 From industrial-grade awnings to sustainable fabrics for upholstery of all types, marine applications, and the hospitality industry, Sunbrella has evolved into an international brand known for quality and social commitment. 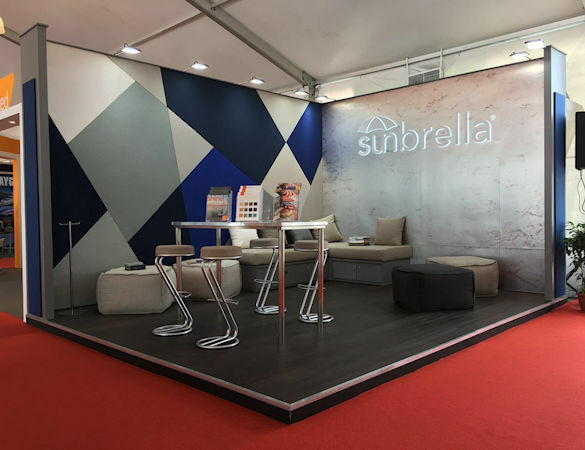 For three shows in the APAC region—furniture shows IFFS in Singapore and IFEX in Jakarta as well as the Singapore Yacht Show – Sunbrella chose to work with Idea International who produced this stunning exhibit for the company using Sunbrella’s products in multiple applications.